Established in 1984. 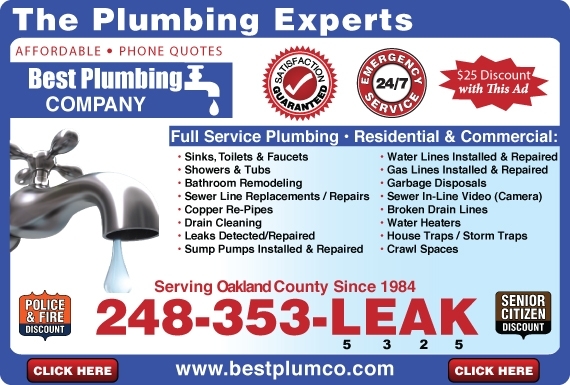 Over 30 years operating plumbing service experience. Oakland County MI. 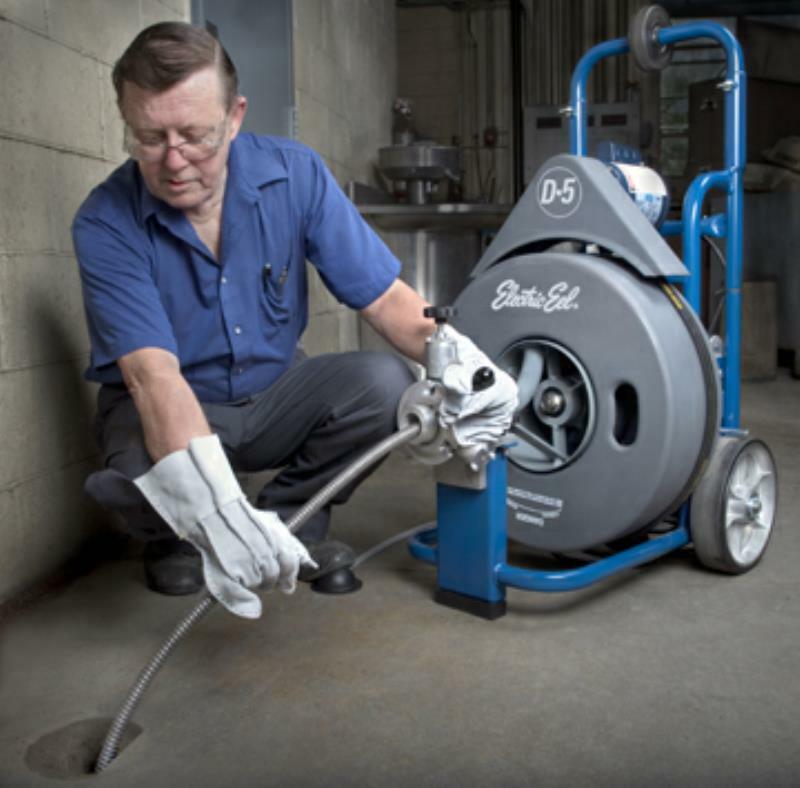 Experienced Oakland County experts in sewer and drain structures locally in Southeastern MI. We understand the importance of a healthy, clean plumbing system that is why we treat every home as it were our very own. We value each customer one customer at a time. 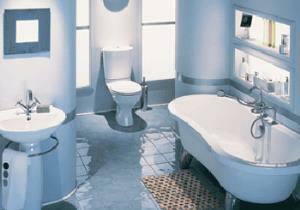 We offer 24 hour complete plumbing services locally. 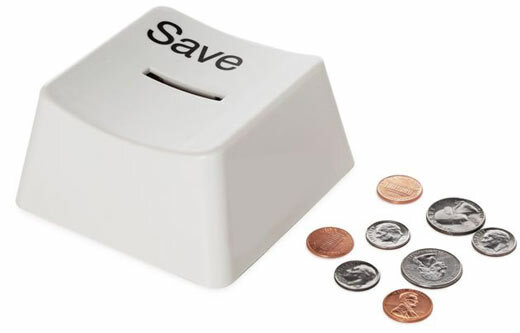 We believe each customer is one for life. 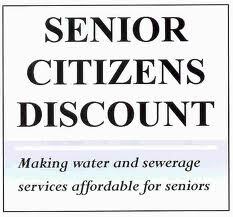 Offerring best plumbing solutions to all your plumbing needs from the most simplest jobs to major sewer replacements. We offer tech support 24 hours a day. Speak directly to a tech 24/7.